We take a look at Ubisoft’s remastering of the PS Vita exclusive Assassin’s Creed III Liberation which has been given a face lift and brought to PC and console audiences. Has the transition from handheld to the big screen worked well in its favour, and how does it compare to the also recent release of Black Flag. Take a look at our Assassin’s Creed Liberation HD video review for the full picture. Today we’re taking a look at the PC and Console release of Ubisoft’s once PS Vita exclusive Assassin’s Creed Liberation HD which takes the basic handheld game and ups the ante with some impressive updated visuals. As a game being offered to more players, the transition to console seems sensible, but in the light of the more recent and expansive Assassin’s Creed IV, Liberation seems like a step backwards in many regards. To begin, players are thrust into the shoes of a female assassin Aveline de Grandpré which marks a first for the series. The assassin Aveline is up against various opposition across New Orleans, the Louisiana bayou and even a stint in Mexico all leading up to the American Revolution in the year 1765. 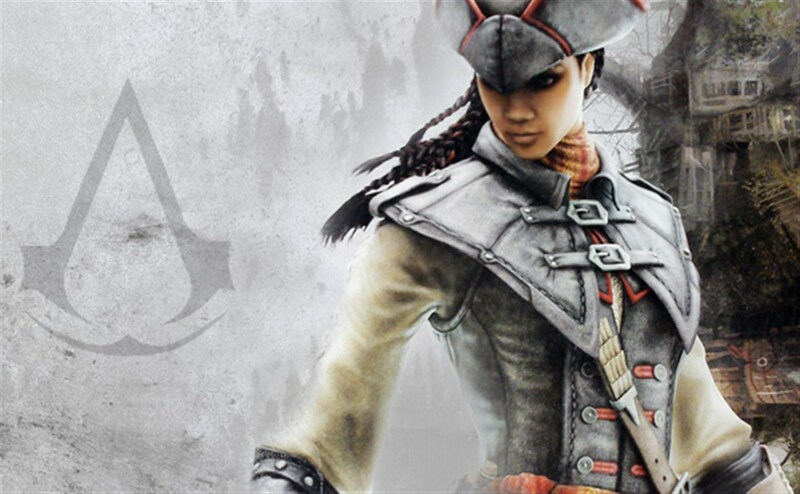 Aveline’s actions are pivotal to the New Orleans revolution and provide an insight into her own battles and discoveries. It’s an interesting tale set within a familiar backdrop, with even some cross-over moments with Assassin’s Creed 3 thrown in to tie things together. Without going deep into the story, there’s enough to warrant the various gameplay actions on offer and acts as suitable purpose despite residing in utter fantasy for its duration. The gameplay feels as much Assassin’s Creed as any other recent game, although lacking the expanse of its predecessors and opting for a mix of populated and more organic settings. 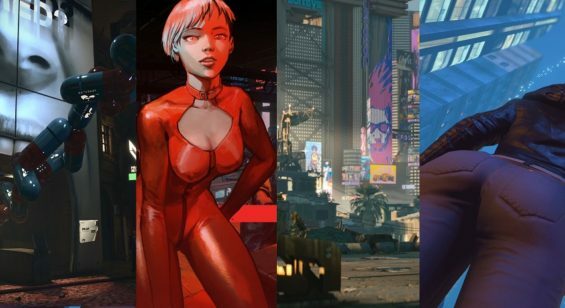 The structure of the gameplay follows mechanics players will be used to, and come in bite sized chunks as a nod to its handheld past although adds several personas for players to assume to accomplish tasks somewhat differently. Tailing, assassinations, stealth, action and subterfuge are all thrown into the mix, with a plethora of side activities to mess around with too, including a trading mini game which nets cash for the monetary aspects that are retained here. Whilst not as diverse as Assassin’s Creed 4 there’s enough on offer to keep players well entertained for the duration. The combat is also familiar with its almost QTE approach and counter based tactics which looks and plays as fluid as expected, although, there is a distinct lack of the red stuff making the combat appear less graphic than it suggests. The freerunning element is also well realized here with the usual assortment of synchronized points to scale, rooftops and alleyways to dash across to more organic elements such as running through the tree tops. Aside from some invisible walls, the world is there to be explored and is filled with some optional collectibles and treasure to hunt down. Essentially, Liberation HD is the same game as its PS Vita counterpart but has been given an overhaul of its graphics. There’s perhaps less difference with the console version which holds up well, but the PC offering certainly looks like being afforded the most attention. There are some great looking textures which bring the Louisiana swamps to life, and the extra detail afforded in New Orleans offers a far richer looking rendition. That said, on both versions there are some dips in the frame rate from time to time which are not necessarily game breaking, has to be noted all the same. Audio has been given an remastering as well, although without listening to the original, it’s hard to pinpoint any improvements. Aside from this, the audio is of a high quality with lots of French accents, well performed and surrounded by an excellent soundtrack. There’s also an abundance of rich ambient sounds which compliment the more solitary moments. 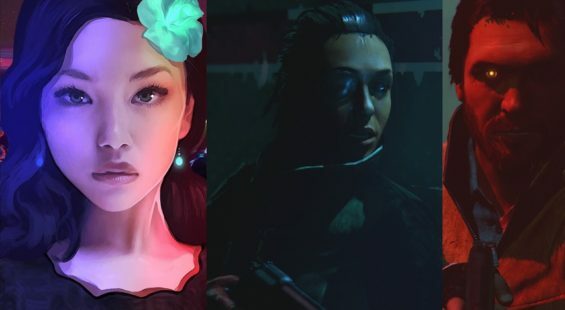 In terms of Longevity and in the absence of a multiplayer mode, Liberation does offer a fair number of hours play- just with its story alone. Once this is bested, players can then freely mop up any side activities or replay missions to gain the full sync for the chapters. To conclude, Assassin’s Creed Liberation HD is a worthy addition to the leading platforms and a good move from Ubisoft, opening up another chapter of the series to a wider audience. Whilst the game is very much a lesser version of the series most recent offerings, there’s still lots to like about the game. For its asking price, the game is well worth picking up if you’re a fan of the series, but be warned the game does feel like a huge simplified step backwards from the antics of Edward Kenway.